Spring is one of the nicest seasons of the year. The snow is melting, the temperatures are getting warmer, there’s baseball on TV. Maybe that’s why Standing Stone Games has decided to extend the Spring Festival in The Lord of the Rings Online this year. For the baseball, obviously. Scheduled to end yesterday, the Spring Festival has been extended another week, to April 9. 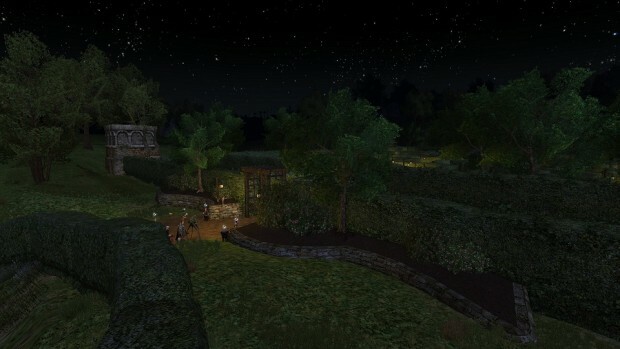 You can help ignite the passions of a pair of romantics in Bree-town, complete the Hedge Maze, participate in horse races, play Stomp-a-Shrew, or complete tasks for either the Inn League or its rival, the Ale Association.